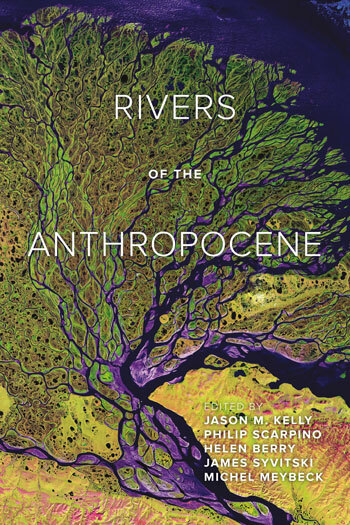 The book’s introductory chapter, “Anthropocenes: A Fractured Picture” offers a brief history of the “Anthropocene” both as an historical concept and as an empirically measurable phenomenon. It suggests that scholars should reject any easy notions about what defines the Anthropocene. Instead, they should embrace its complexities and inconsistencies. Doing so as part of a larger effort to pursue transdisciplinary research and policy will help us create more robust solutions to the problems facing humanity in the 21st century.